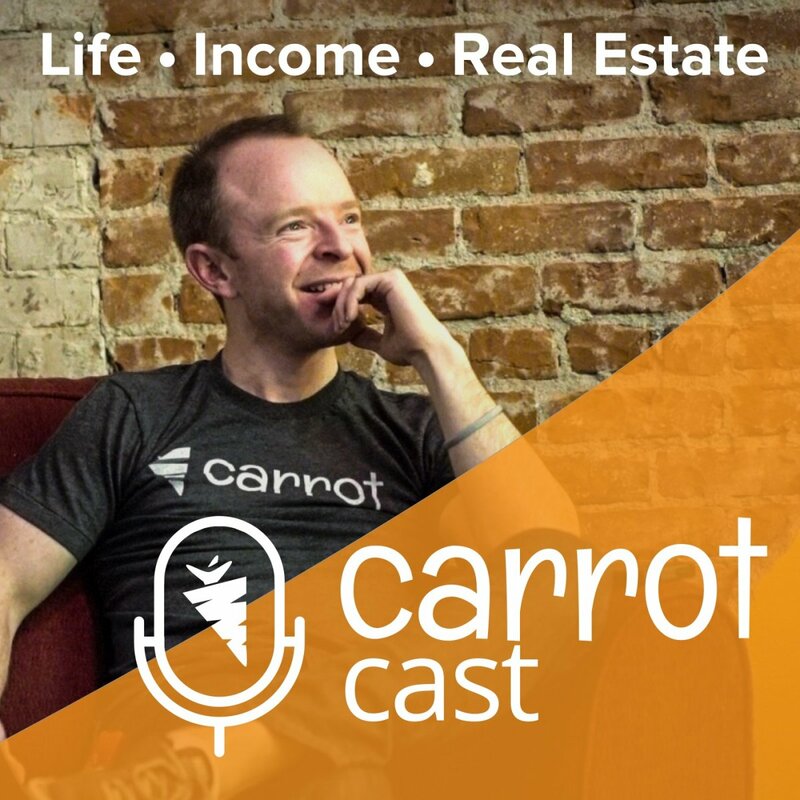 In this CarrotCast podcast, Trevor is joined by real estate investor Michael Borger, owner of Oahu Home Buyers. 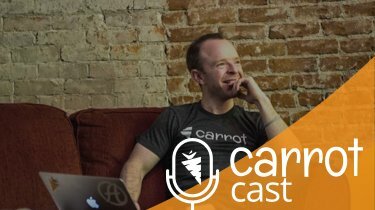 He values marketing and shares one of the biggest mistakes he sees others make: not marketing enough. Marketing should be 90% of your real estate investing business. He also touches on having an understanding to how to scale your budget and marketing effort. And…a little lesson in Psychology… learn how to think with your good investor brain and not your emotional investor brain. Make good deal decisions like a veteran investor, not a newbie! Flipping houses in a high priced market. Dabbling in marketing …Don’t Do It! Developing a marketing plan and why 90% of your real estate business is marketing. How to implement quickly but with quality always on your mind. Deciding when to back away from a deal. And …being okay with that. Start – Remote rehabbing, exploring different markets and adopting a new business life as a parent. 7:30 – Price point and deal flow differences in markets. 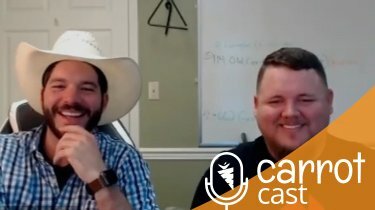 10:20 – Don’t dabble in your marketing. Take charge and scale your effort so you can grow your business exponentially. 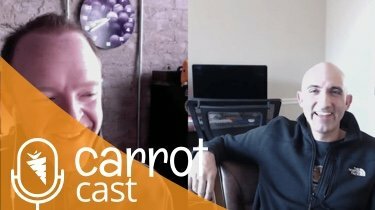 13:30 – Creating a plan to implement and execute the things you need to get done to have a successful business. 17:20 – How to handle leads that give off the feeling of desperation or “nail-biting”. If the deal doesn’t feel right, don’t be afraid to walk away. 20:50 – What type of guideline Michael sets when approaching a deal. And… why traditional formulas don’t work well in expensive markets. 22:30 – Constant and never ending incremental improvement and how Michael is always trying to improve himself and his business. I’m going to own this energy of my business …and it’s going to be awesome!